Are you looking for a youth wetsuit for your child? If you are then look at the O’Neil youth wetsuit and see what they have to offer. The O’Neil comes in many different sizes and colors. You will have no problem finding a size that will fit any youth. 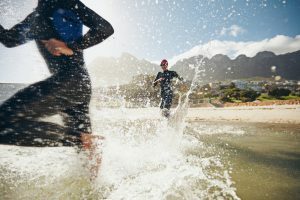 There are so many great features that the O’Neil wetsuit has to offer, but one feature that stands out the most is that this wetsuit was designed to block out UVA and UVB rays from the sun. And if your child spends a lot of time in the sun this feature can give you a little piece of mind knowing that their wetsuit is helping to protect them from those harmful rays. UPF fabric – The fabric used to make the wetsuit will help protect your child from both UVA and UVB rays. Paddle zones – These are placed in way that will help with mobility while in the water. Zippers on the ankles – This feature will make it easier to get the O’Neil wetsuit on and off. The O’Neil youth wetsuit is one of the best wetsuits for recreational youth swimming on the market. 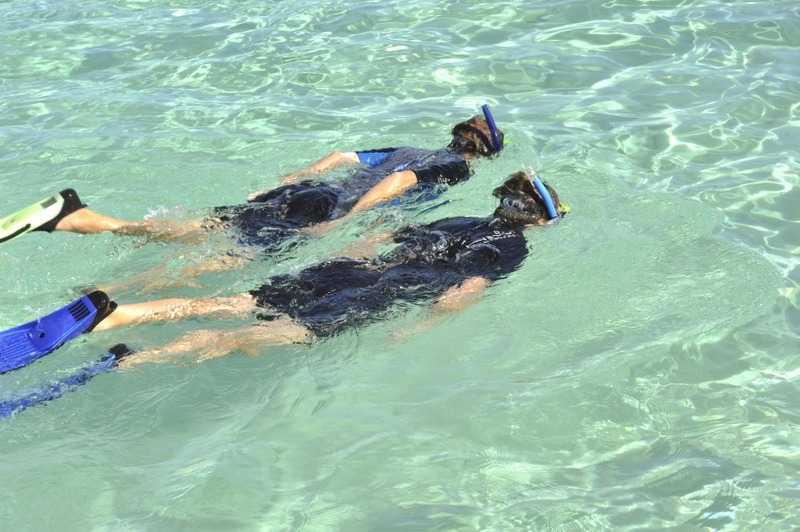 It will help protect your child from harmful UV rays and will help them stay warm if swimming in cool waters. The material that’s used to make this wetsuit is very comfortable and doesn’t restrict the child’s movements. 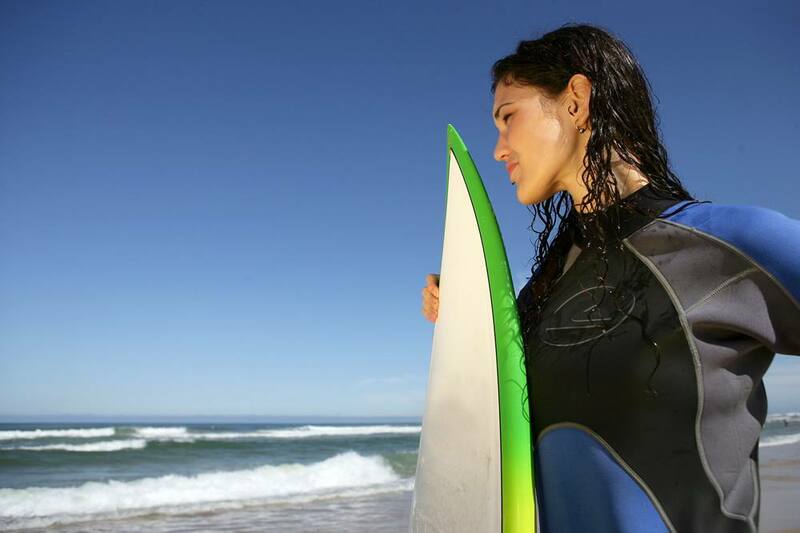 Since this wetsuit is not made from neoprene, you shouldn’t use it if your youth is going to do any sort of diving. This youth wetsuit was made with children in mind. It has zippers on the ankles to make it easier to get on and off. 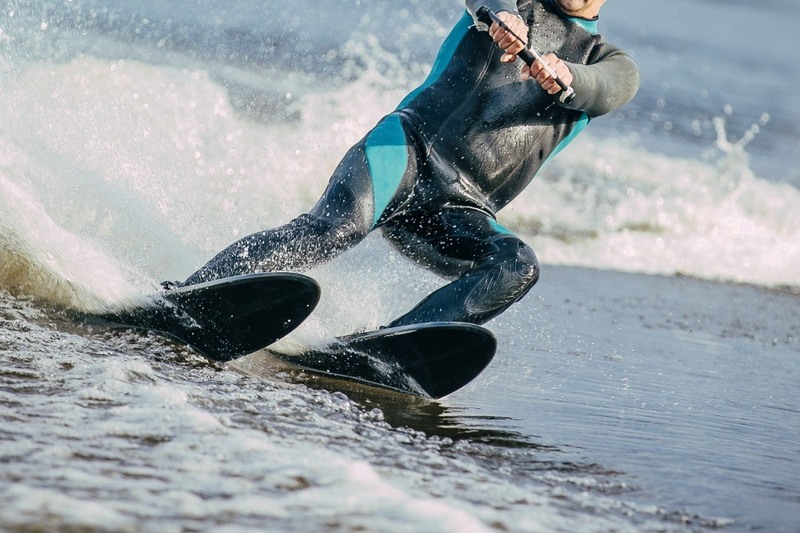 The zipper is located at the back of the wetsuit, but it has a long zipper leash that can easily be reached to make it easier for the child to zip up. Another nice thing about this wetsuit is the built-in kneepads. These kneepads will protect your child from scrapping or bruising their knees while they swim. 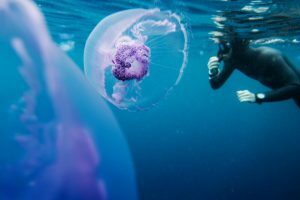 Now that you’ve read about all the different features and the pros and cons of the O’Neil youth wetsuit, we’re going to go ahead and compare the O’Neil wetsuit with other top rated youth wetsuits on the market. First let’s look at the seavenger youth wetsuit. This wetsuit offers some of the same features as the O’Neil like having lots of colors and sizes to choose from. It also has zippers at the ankles to help with easily getting the wetsuit on and off. This biggest difference is that the seavenger doesn’t offer any protection from the sun’s harmful UV rays. Now, let’s look at the cokar wetsuit for kids and see how they compare with the O’Neil youth wetsuit. 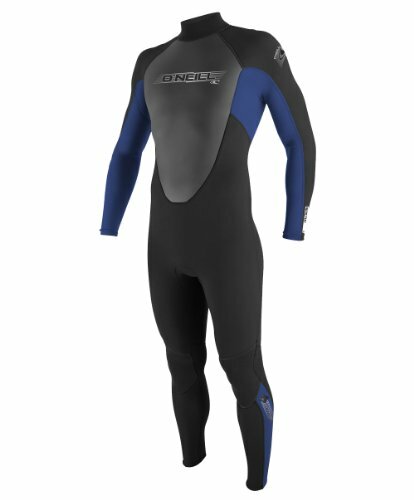 This wetsuit does offer UV protection and it also has a lot of other features that The O’Neil has well. The biggest difference between the O’Neil and the cokar is warmth. The cokar wetsuit doesn’t provide any added warmth for the child. 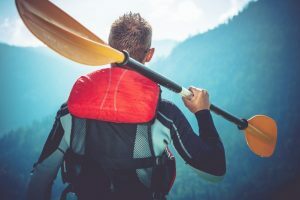 With everything that you have read and comparing the O’Neil to a couple of different wetsuits you will see that the O’Neil is worth its five-star rating. This wetsuit was designed with children in mind. You don’t have to worry about them being out in the sun to long, and you don’t have to worry too much about the water temperature. The O’Neil will keep them warm and protected from the sun. So, while you’re looking for that perfect wetsuit for your little one keep the O’Neil youth wetsuit in mind. You will get some amazing features for a price that can easily fit into any budget.